Image source: Reasonist. Used with permission. extends professional honesty and courtesy. 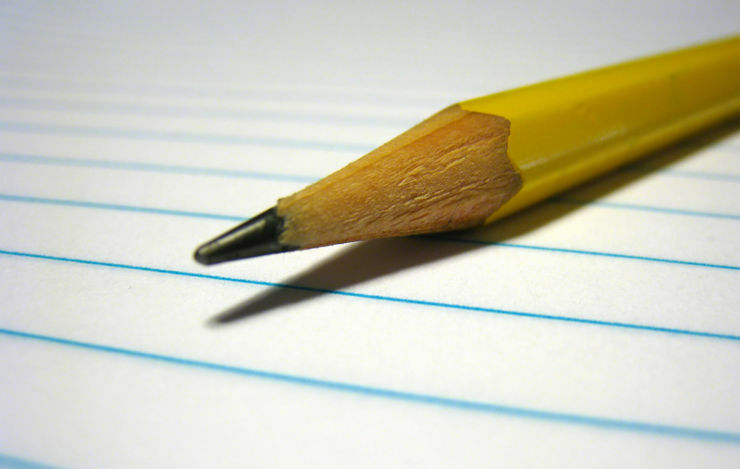 Writers have a responsibility to indicate when they have used someone else's ideas or words. When citing a reference or compiling a bibliography, there are many style choices. Check with your professor to see which style (APA, MLA, etc.) you should use. 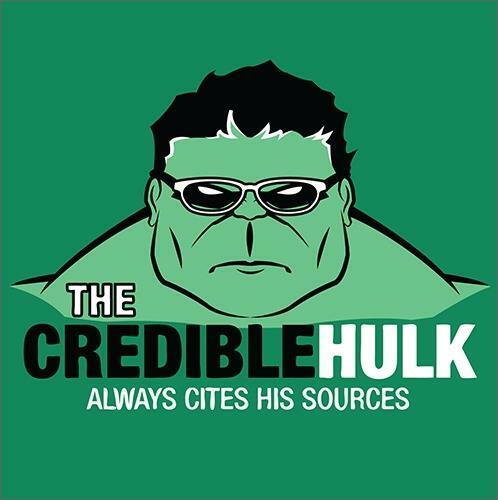 Writers use citations to acknowledge the sources of information they've used and to avoid plagiarism. A citation is the information needed to locate an article or book. Regardless of the citation style or type of resource, the elements in a citation always include author name, title of the work, and publication date. Book citations include publisher name and publisher location. Online, electronic sources, or full-text articles often add the URL where the document is located, the date the item was retrieved, and sometimes a DOI (a Digital Object Identifier), which is a unique string of numbers assigned to an article--think of it as the article's Social Security number. Some styles include a DOI; others do not. Journal (example above), magazine, or newspaper articles include the journal, magazine, or newspaper title, article title, volume and page number. 5. Whenever someone else's work has been critical in developing your own ideas." When do I need to cite? Retrieved June 8, 2012.